HomeNewsworthyMy Living the Sacraments Book Wins Gold! 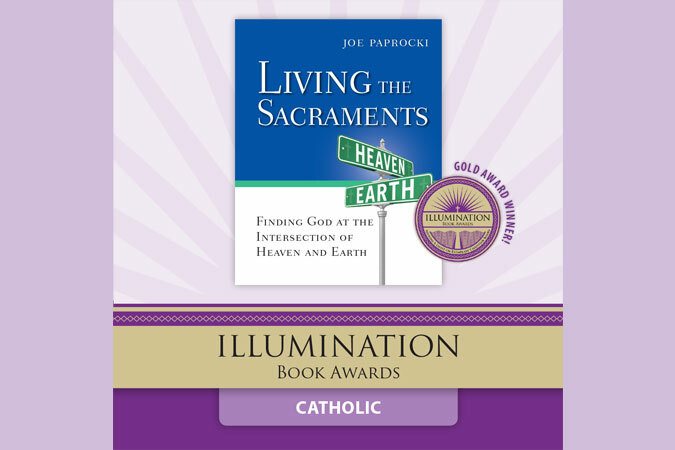 I’m thrilled to pass along the news that my most recent book, Living the Sacraments: Finding God at the Intersection of Heaven and Earth, has been awarded a Gold Medal in the Catholic category of the Illumination Book Awards! Start the New Year Right: Get SPIRITUALLY Fit! 4 Comments on My Living the Sacraments Book Wins Gold! Congratulations, Joe. You bested the Pope in your category! Keep on inviting others to experience God’s love in the Sacraments, and keep on encouraging your fellow catechists to do the same. 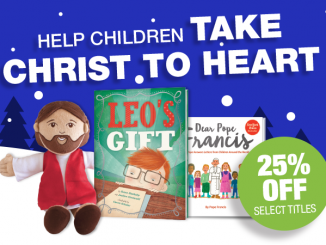 Thank you for sharing your gifts of writing and catechesis with the world. That’s awesome and well deserved!